Have you struggled with complicated hand/bar interfaces? Do you search for long-lasting grip solutions? Is life just too hard? Well worry no more! 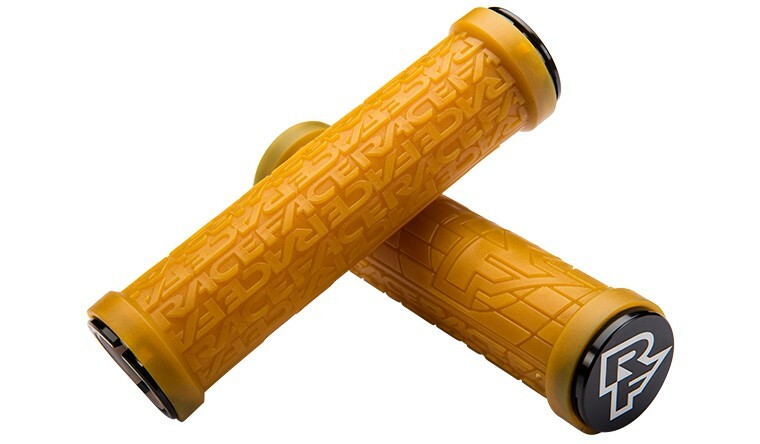 From the Grasp Development Labs at Race Face comes: The Grippler! Grippler gives you the moisture shedding, long gripping sensation you crave, with the hard wearing resilience you expect from Race Face. Our proprietary compound feels great with both gloves and bare hands – and with ramped grip profile on finger-side plus varied grip depth on palm-side, Grippler will bring you to a higher level of digitization. Available now in 10 colors, and two diameters, the Grippler surpasses industry standards for gripabilty. 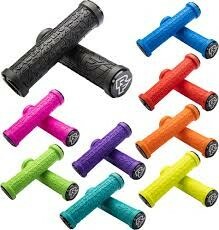 And now with Double Lock Ons the Grippler EVEN GRIPS ITSELF. 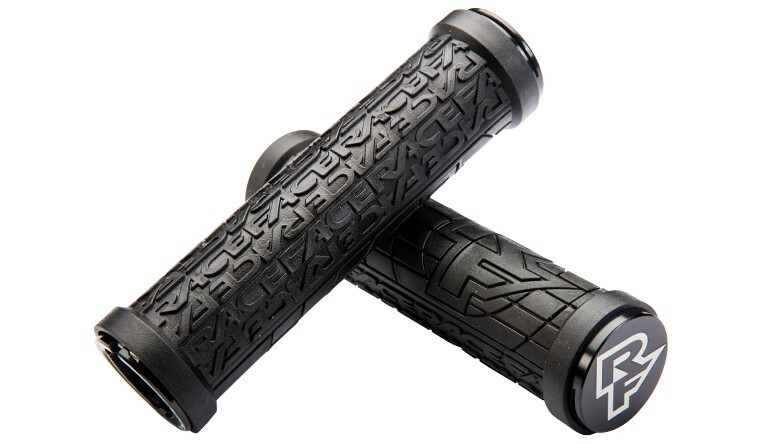 Get a grip, with the Grippler.